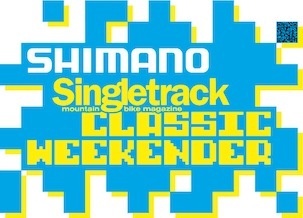 We’re on the lookout for more marshals for the Shimano Singletrack Classic Weekender (July 14/15th, Lee Quarry, Bacup, Lancashire). 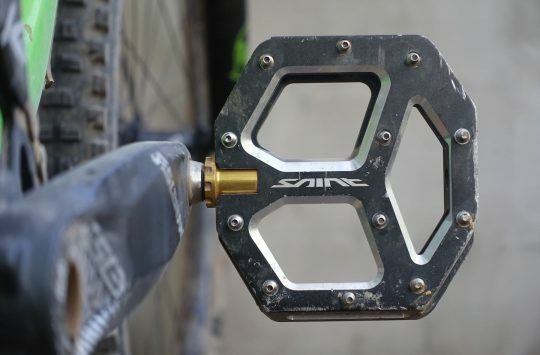 Reply below (or email weekender@singletrackworld.com) if you can help. 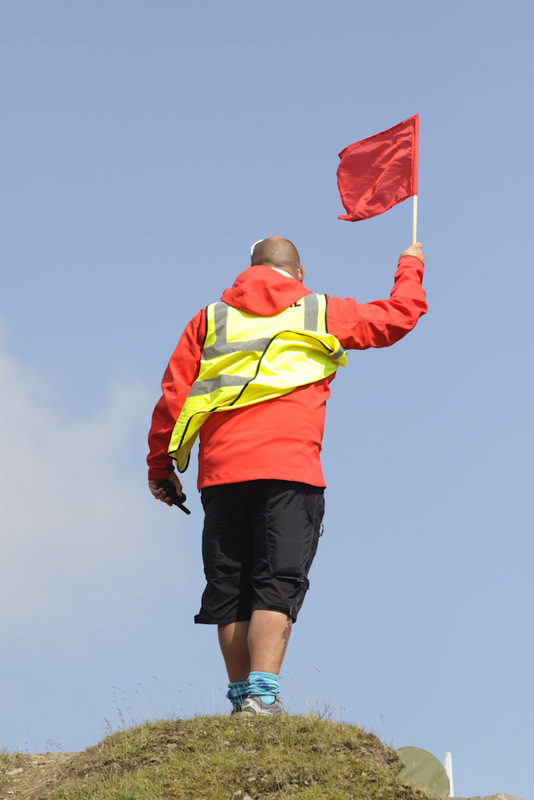 Wave a flag now and then! 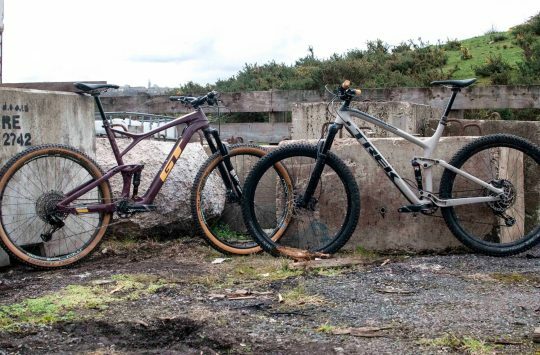 Receive unending respect from your mountainbike peers! Goodie bags full of freebies for all marshals!